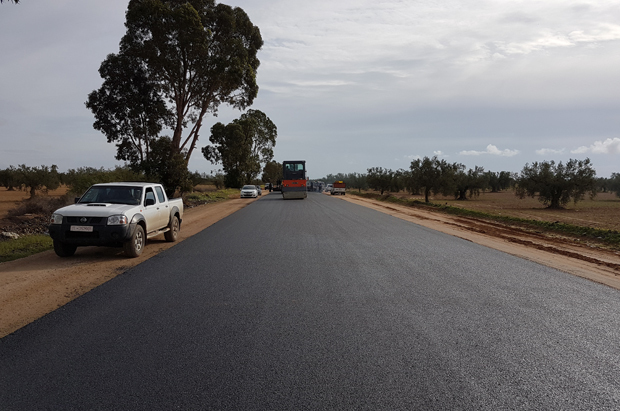 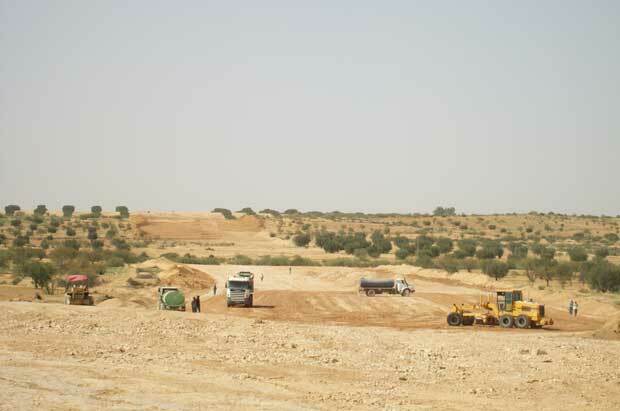 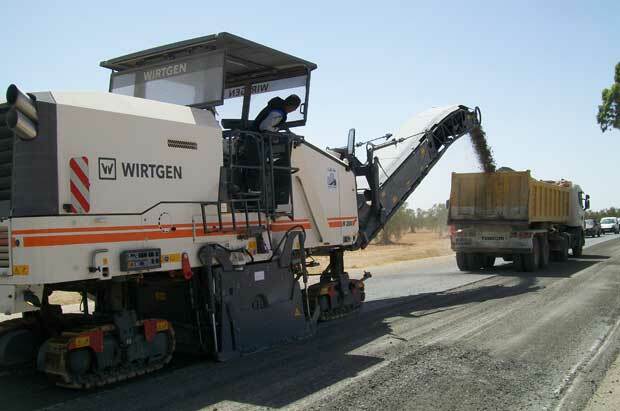 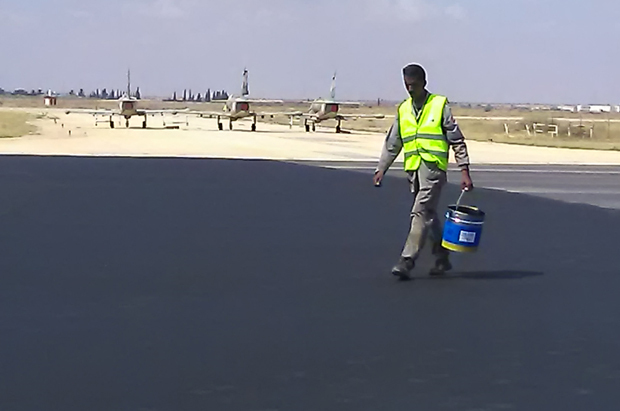 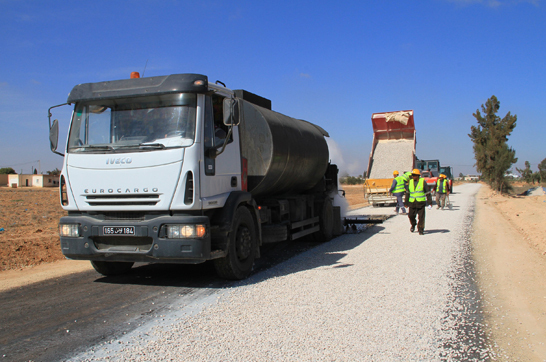 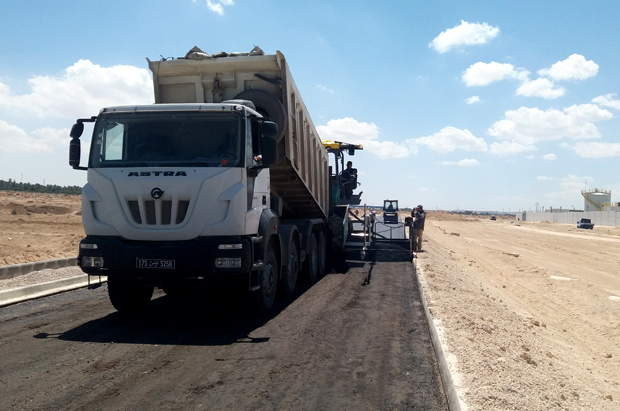 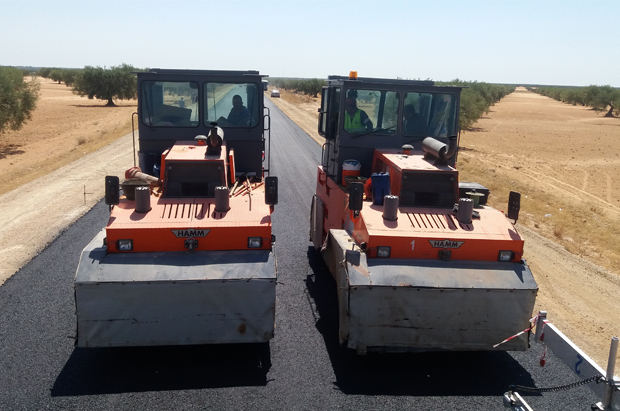 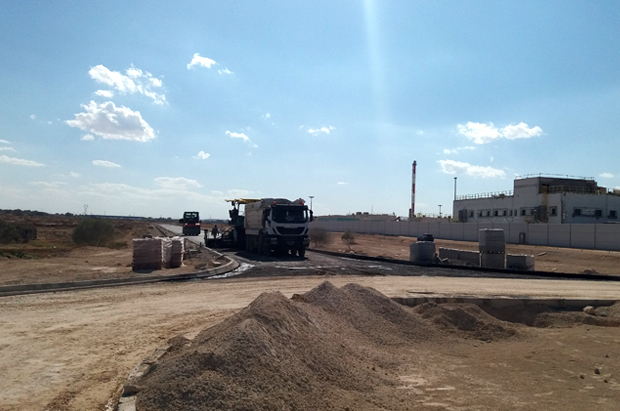 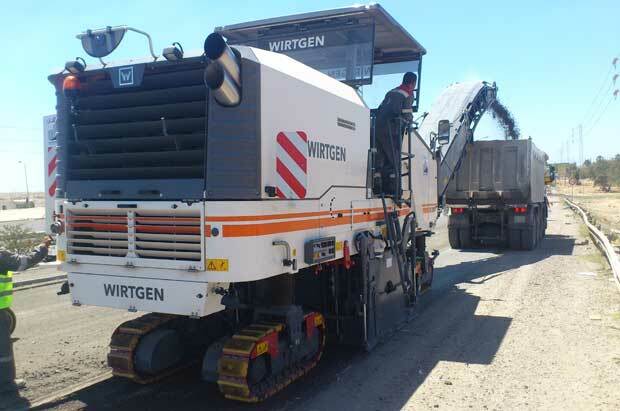 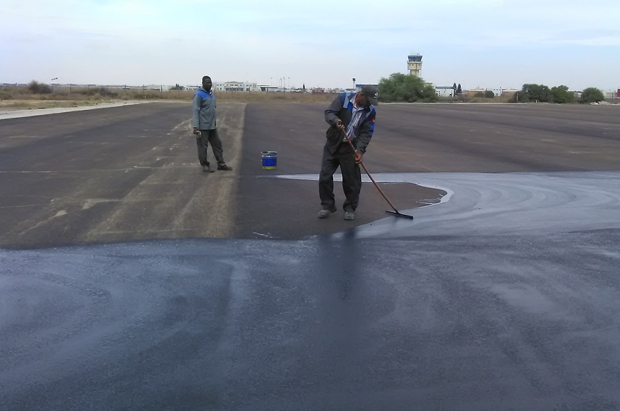 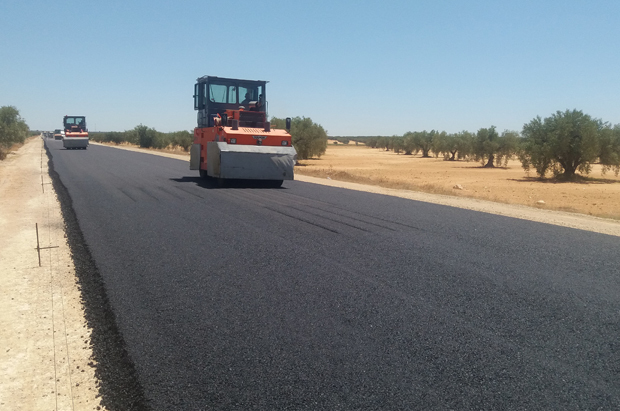 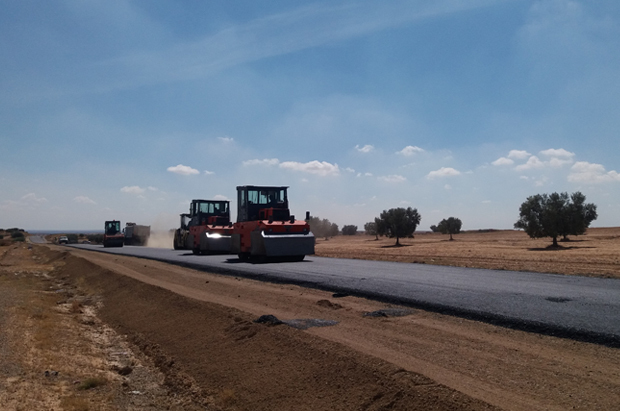 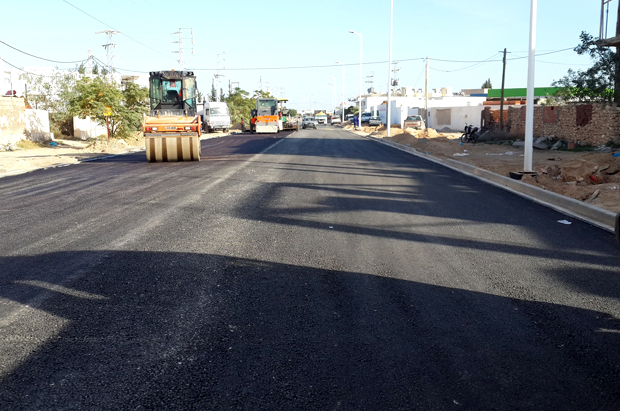 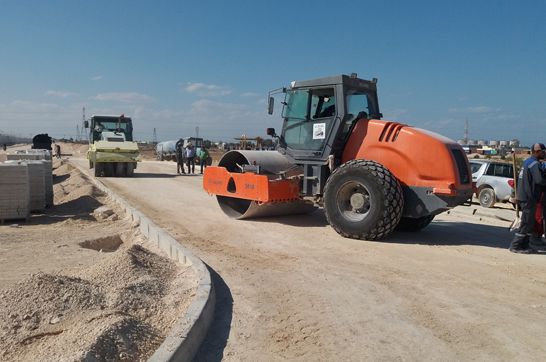 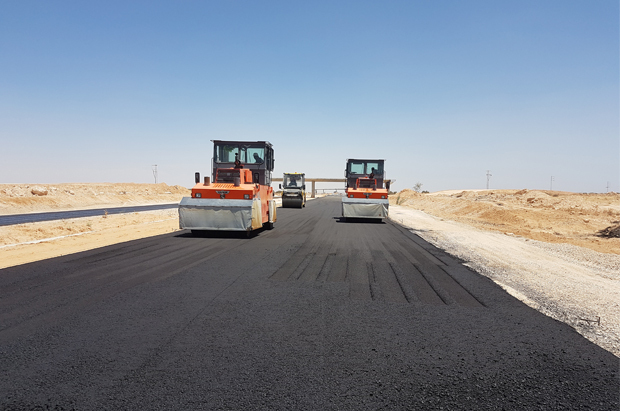 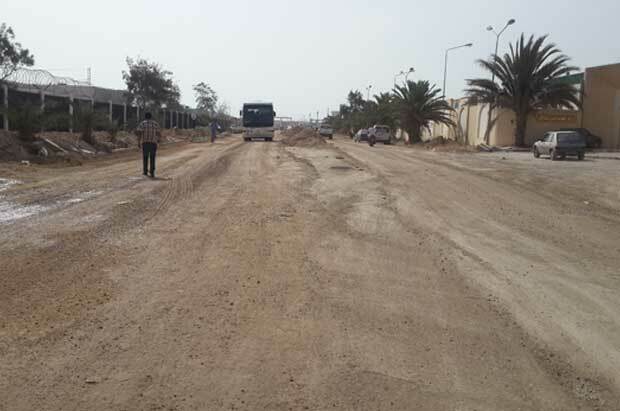 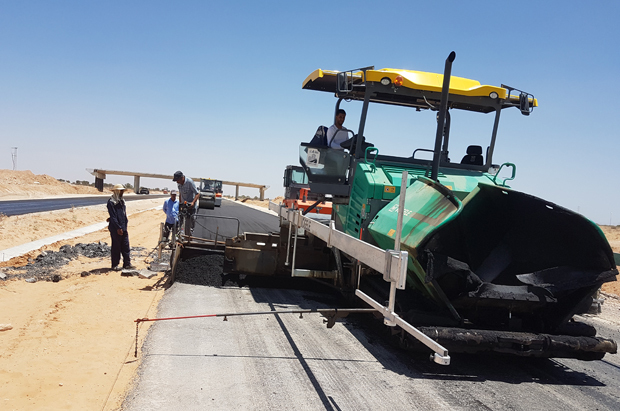 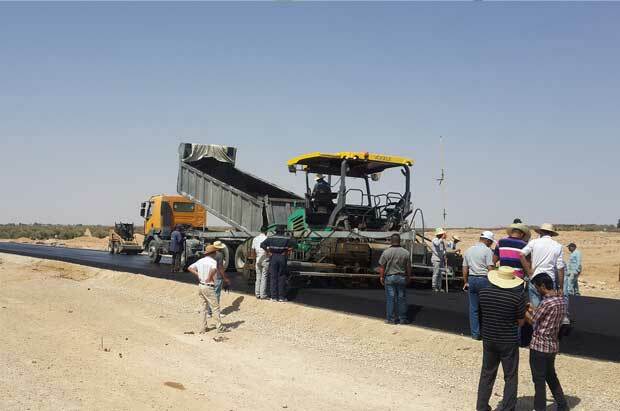 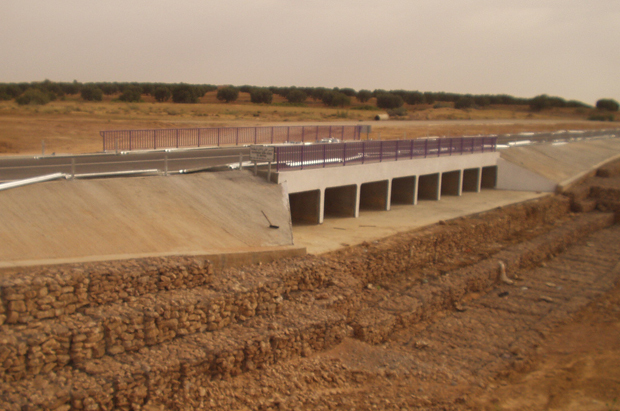 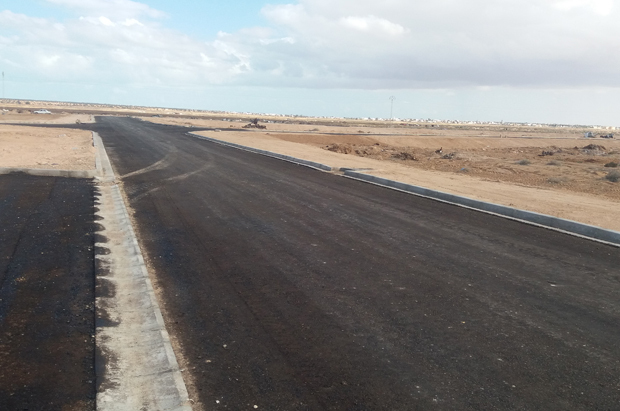 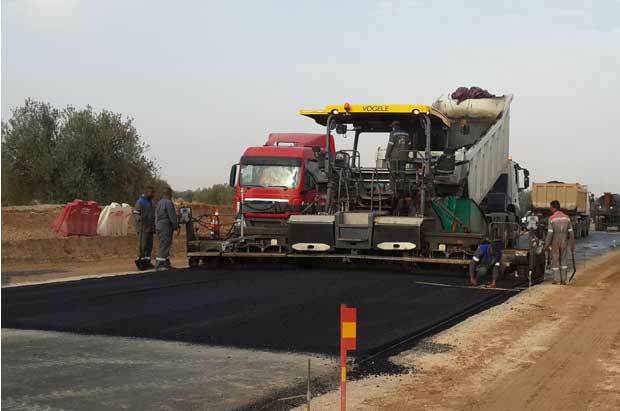 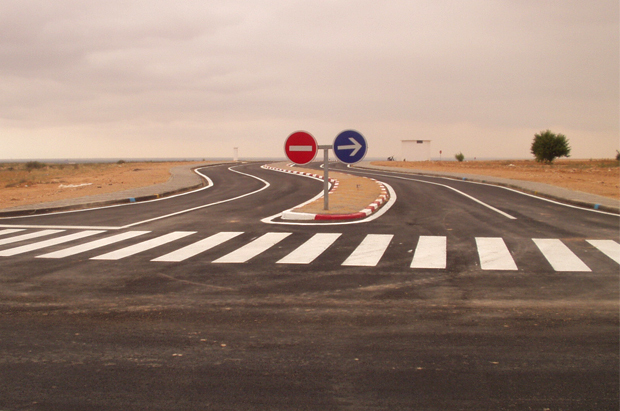 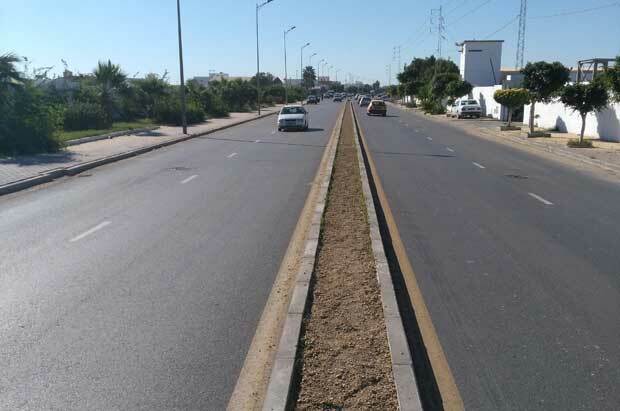 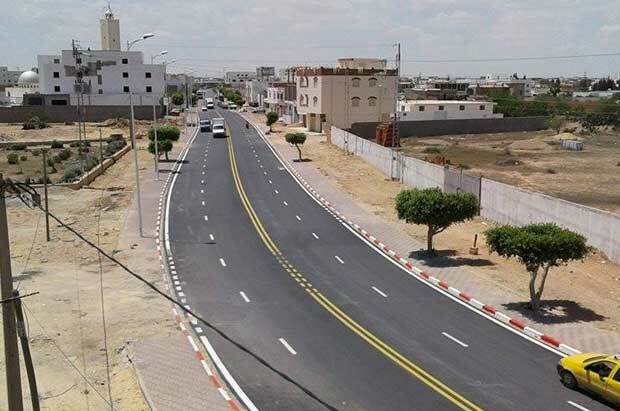 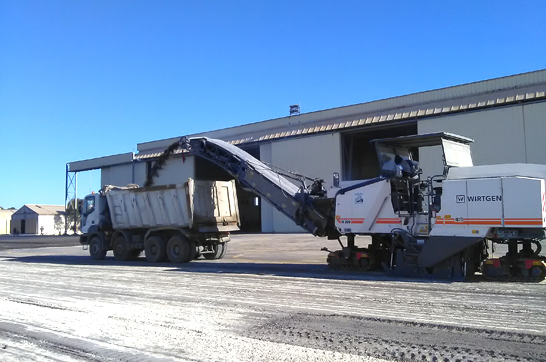 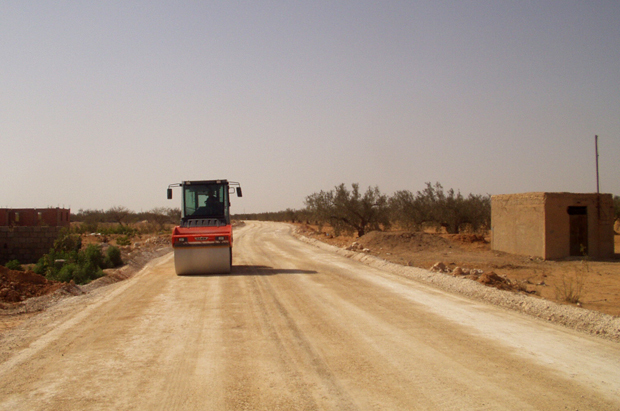 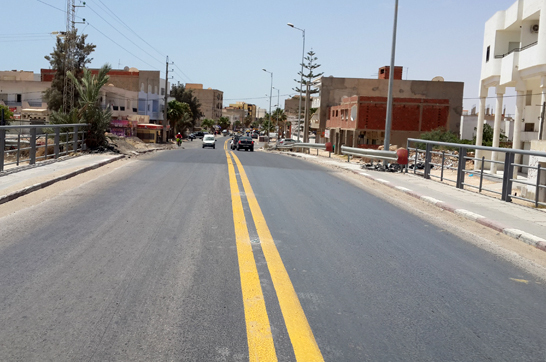 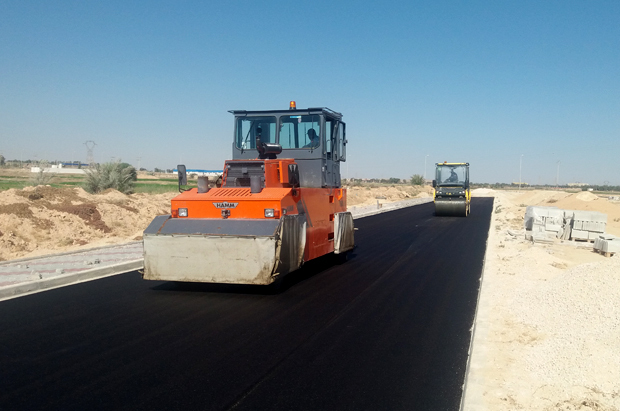 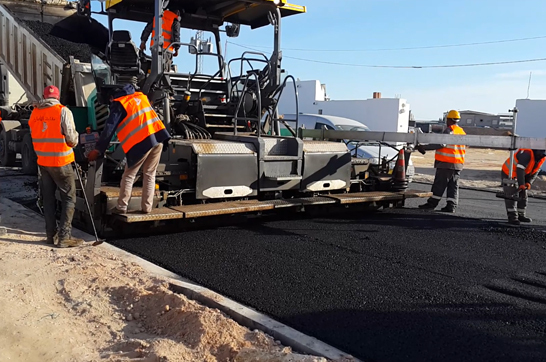 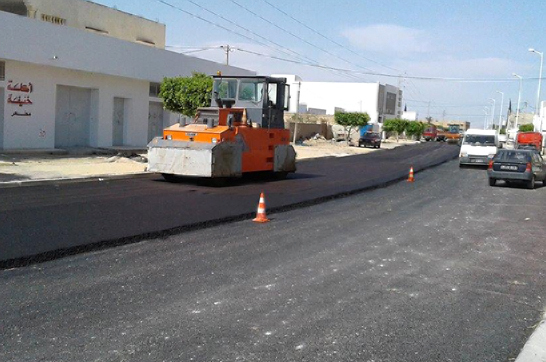 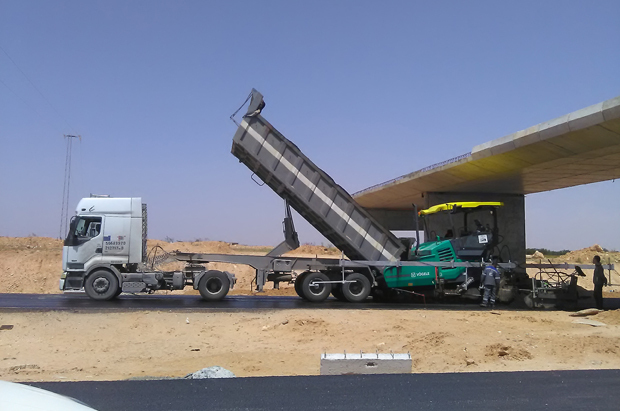 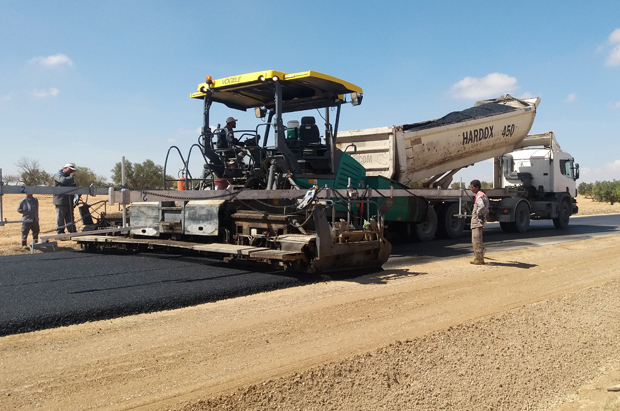 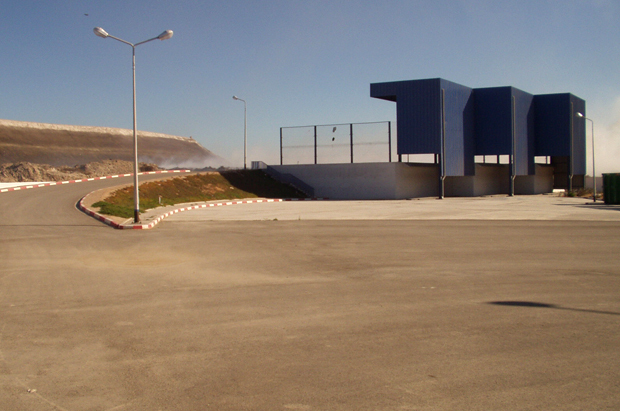 Execution of the work (earthwork, pavement and road surface) to the SFAX-GABES motorway (lot N ° 3). 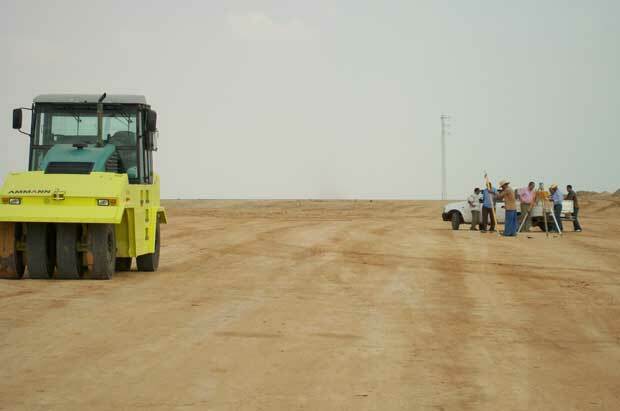 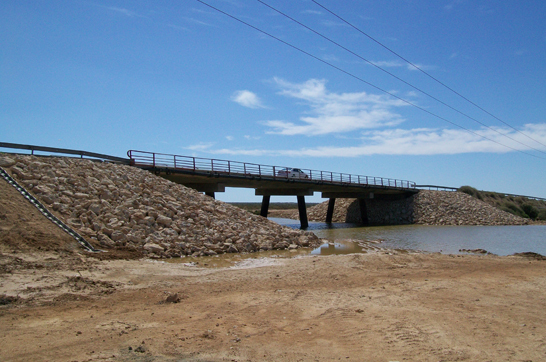 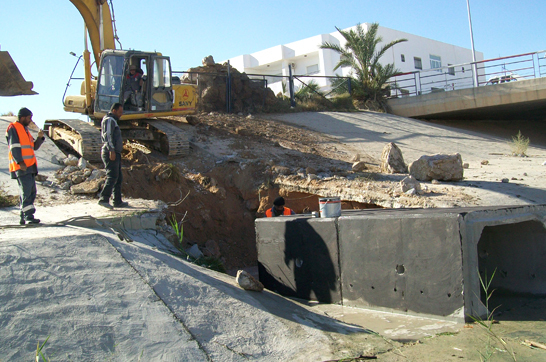 Works of groundwater retreat and rehabilitation (reinforcement and widening) of the Saltania road for about 5km. 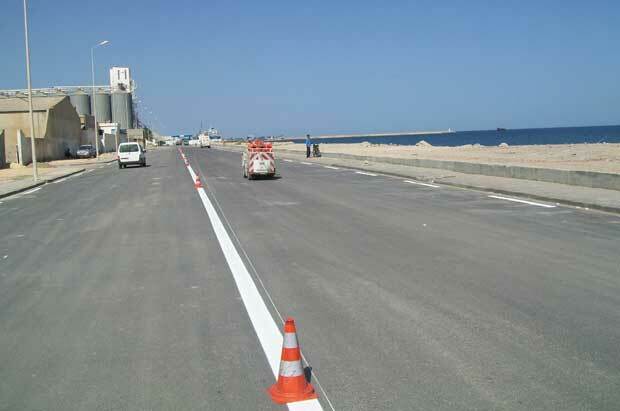 *Road safety treatment and management. 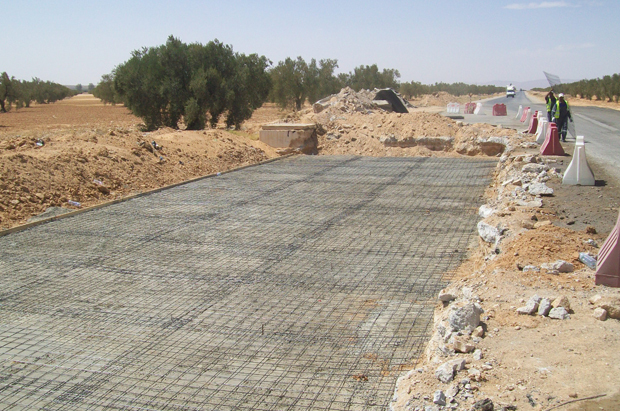 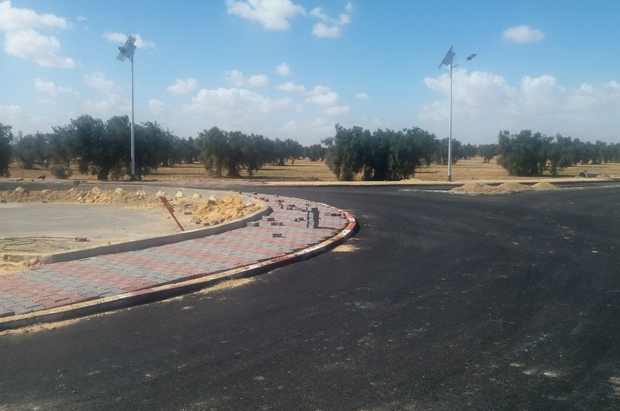 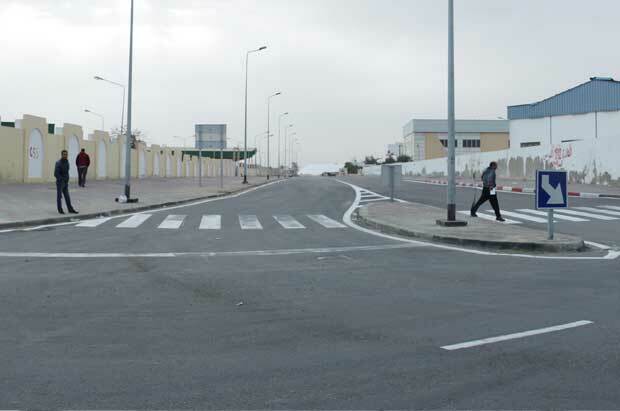 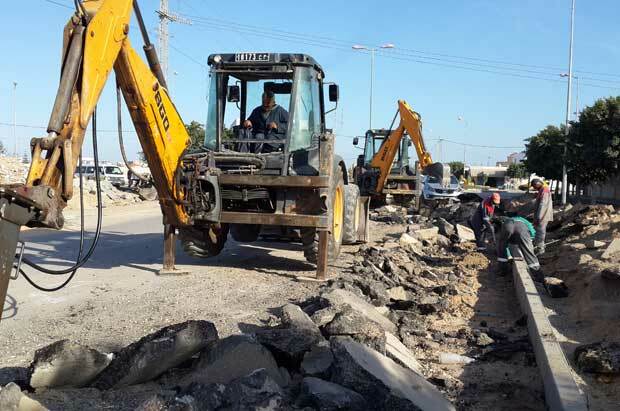 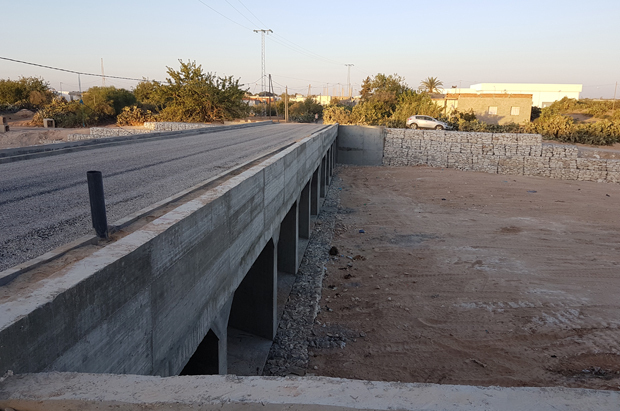 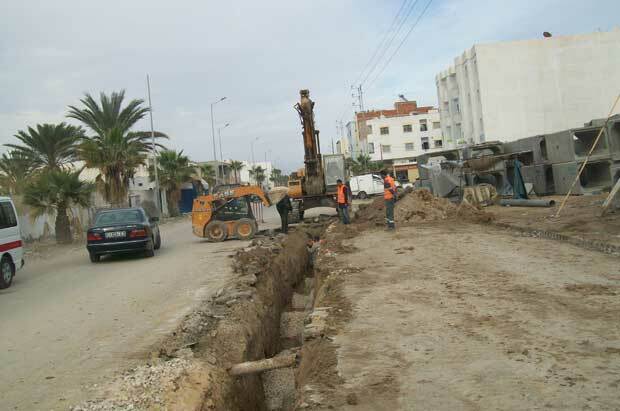 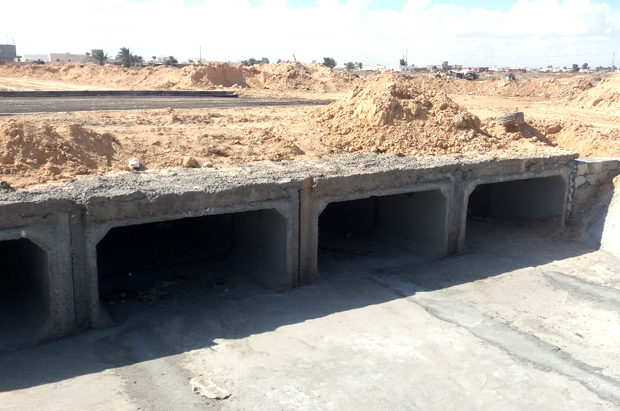 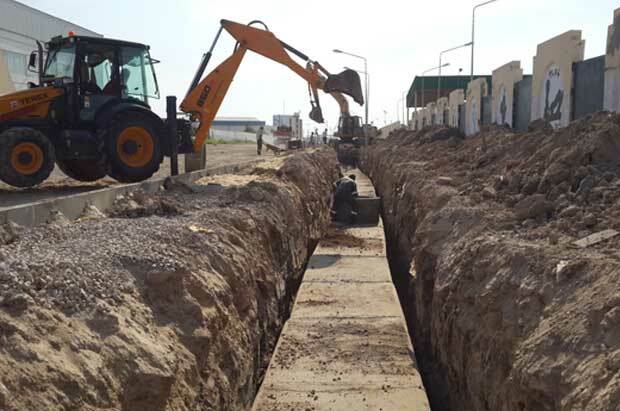 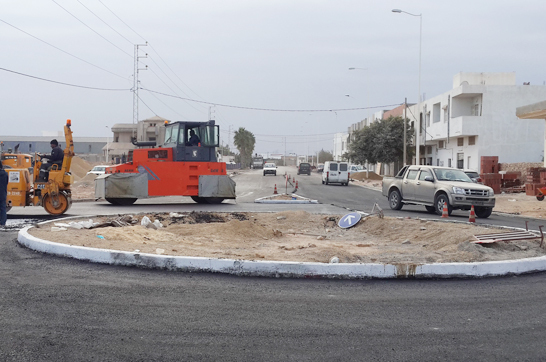 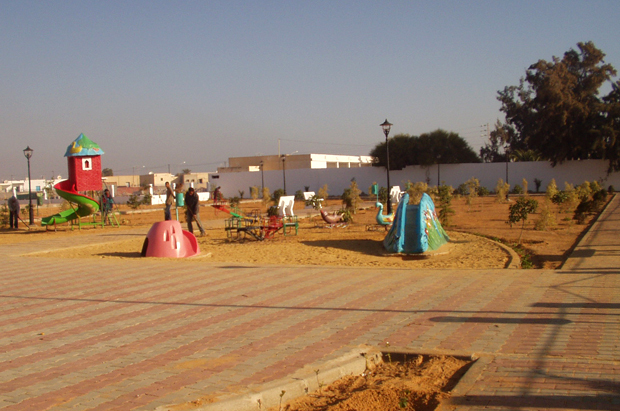 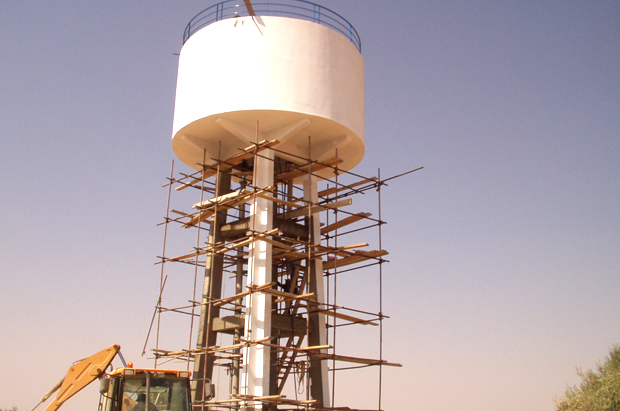 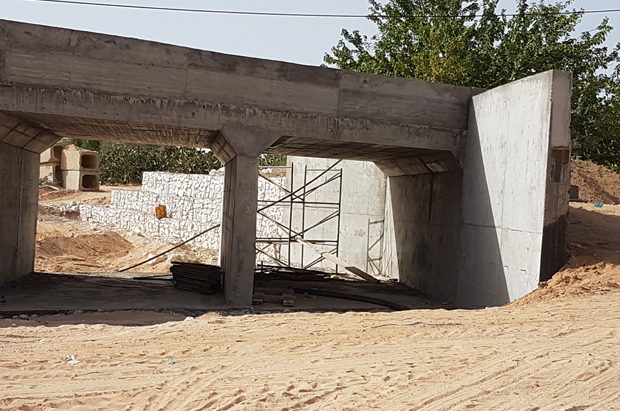 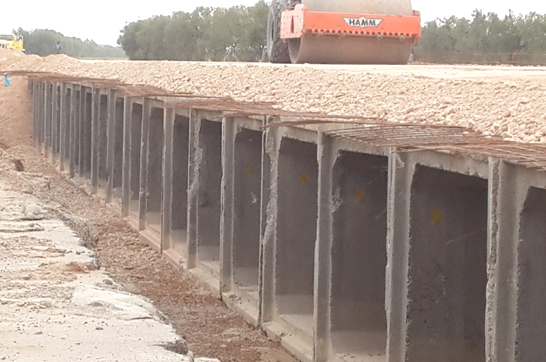 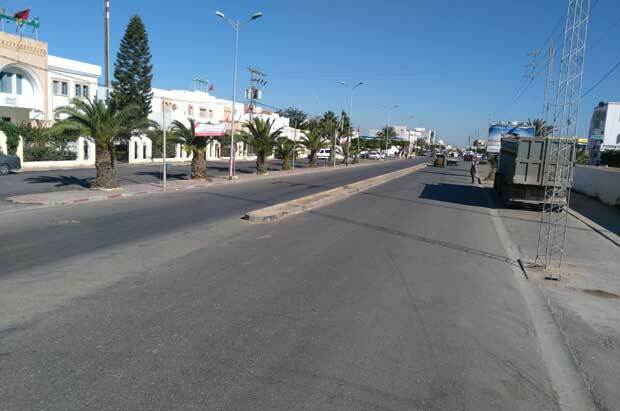 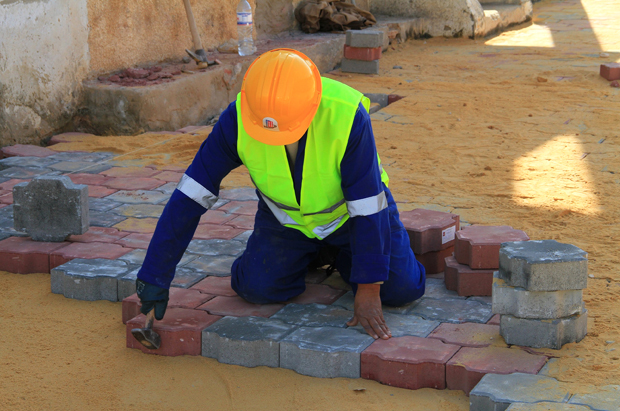 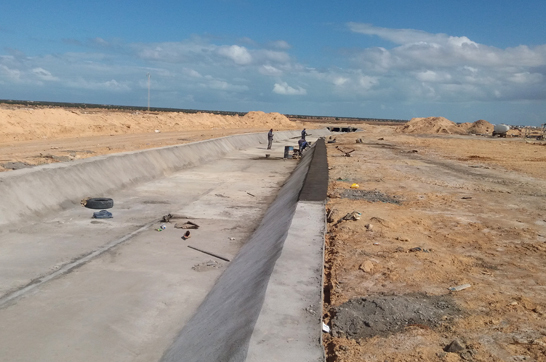 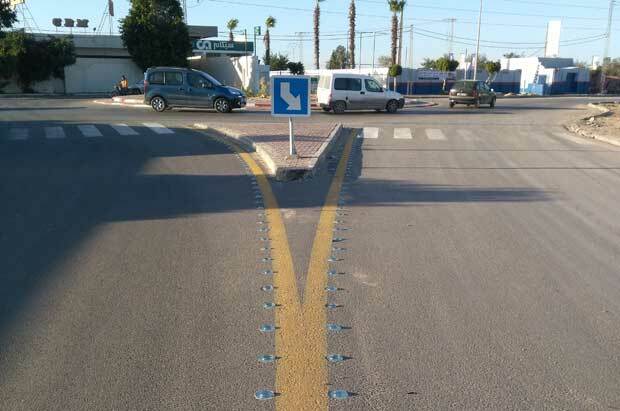 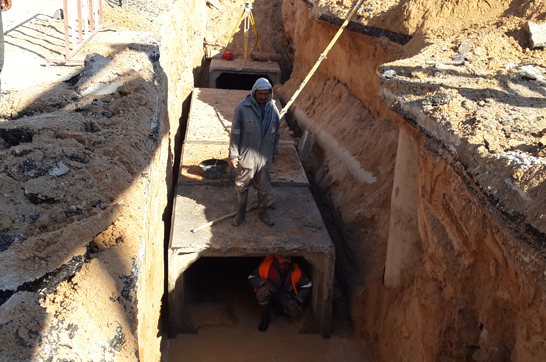 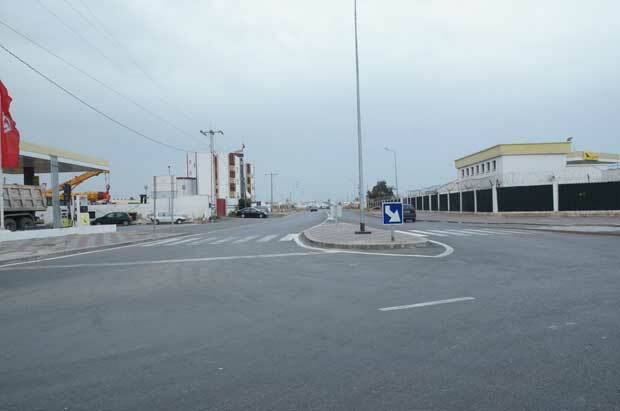 Reinforcement, drainage and the fitting out of the fishing port entrance in Sfax and the commercial one in Sousse.